Weakened thin hair does not adorn the girl. These hair do not fit well, lose shape, they need additional care, which will give the desired result. Тонкие и ослабленные волосы нуждаются в ежедневном мытье. Для этого лучше пользоваться профессиональным шампунем который придает объем волосам, так как такой тип шампуней обладает свойством обволакивать каждый волосок придавая ему объем, силу и блеск. A mousse or gel can also be a good helper to solve this problem. 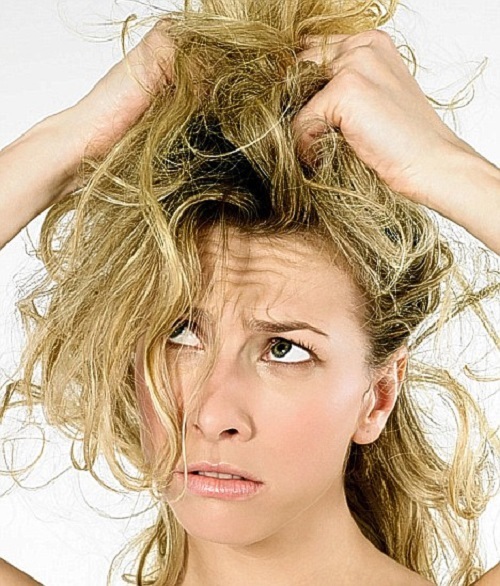 On clean wet hair, you need to distribute the mousse along the entire length of the hair. In addition, when laying the hair dryer, you need to lift the hair at the roots. Gel is best used on dry hair, also distributing it over all hair. It is suitable for super-strong fixation. For thin hair, a haircut that will not be below the chin will suit. Increase the volume of haircut multi-layer, ladder with a trimmed bangs. Very short or very long hair does not look thick. Hairstyle needs to be adjusted every 4-5 weeks. To achieve the desired volume for fine hair can be by extension. Caring for hair extensions is necessary as well as for their own, they can be painted, laid, curled, grinded. They last until 6 months. Using a hairdryer, you can easily create a lavish styling. The air should be warm. The hair dryer should be kept no closer than 15 cm, otherwise the hair becomes brittle and dry. Use the diffuser, it makes the drying more gentle, and the special fingers lift the hair and create an extra volume. Often make a variety of masks for the head and hair, which will additionally nourish and strengthen the hair. Thus, enhancing the brilliance, strength and volume.